We have a lot of great activities planned to celebrate our 50 years. Celebrate and connect with us! Interested in supporting our anniversary year? 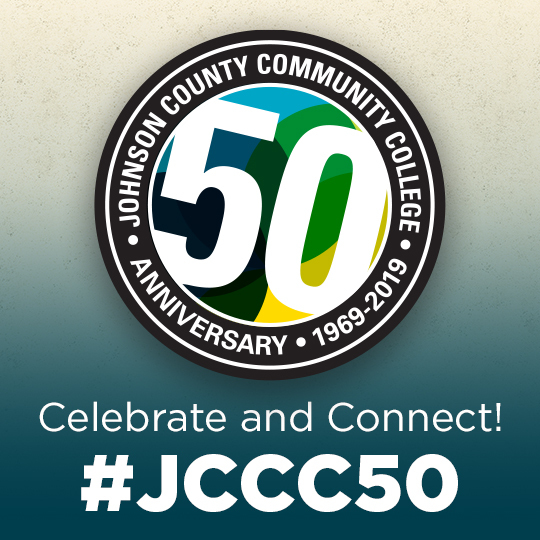 JCCC welcomes your participation as a volunteer, financial supporter or event attendee. Get involved and help us celebrate!